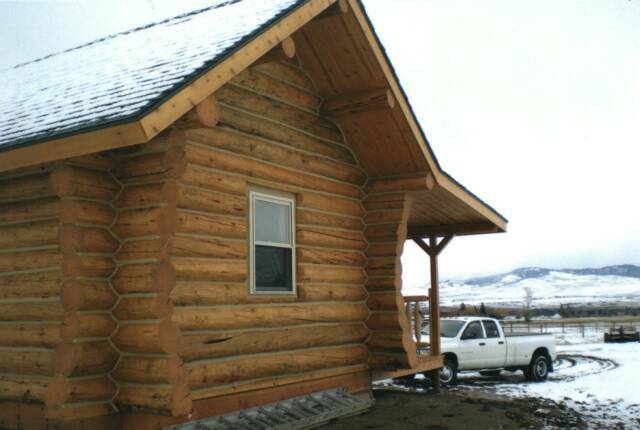 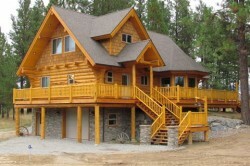 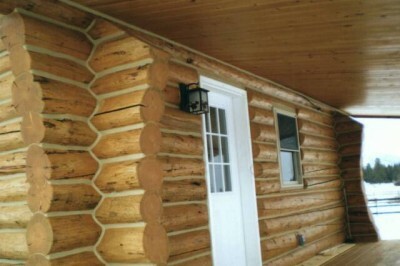 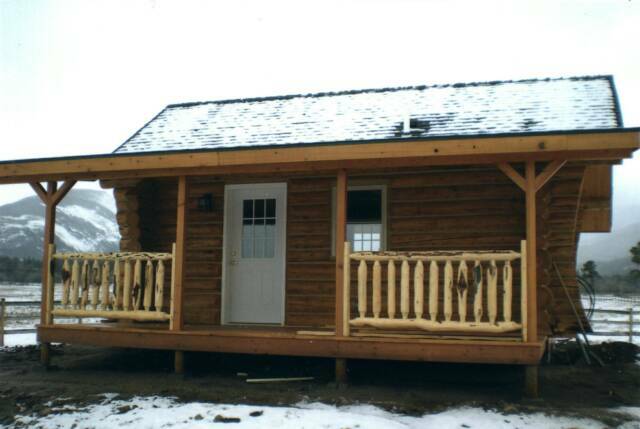 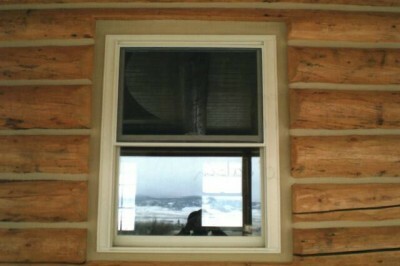 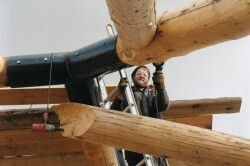 Clearwater Log Structures loves the practical size of smaller log cabins. Most folks think of a cabin as a retreat. 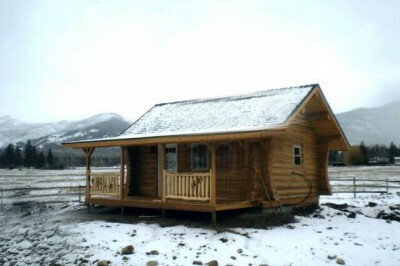 A small log cabin can be used as a guest house (keeps the inlaws a little further away), an artist or muscian studio (a perfect solitude place for the arts), or an office (great to seperate work and home).